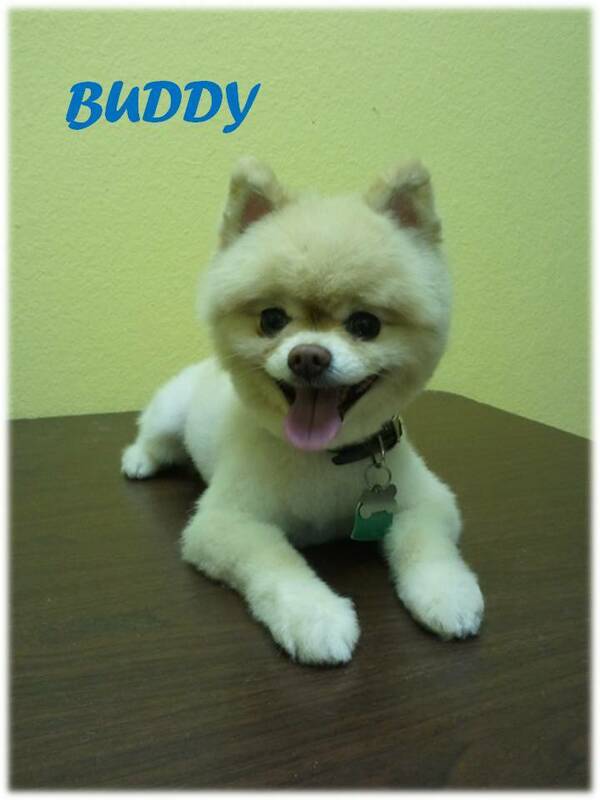 Our Rainbow Bridge Section has items for those furry friends that left to heaven. We personalize stepping stones, candles and picture frames. 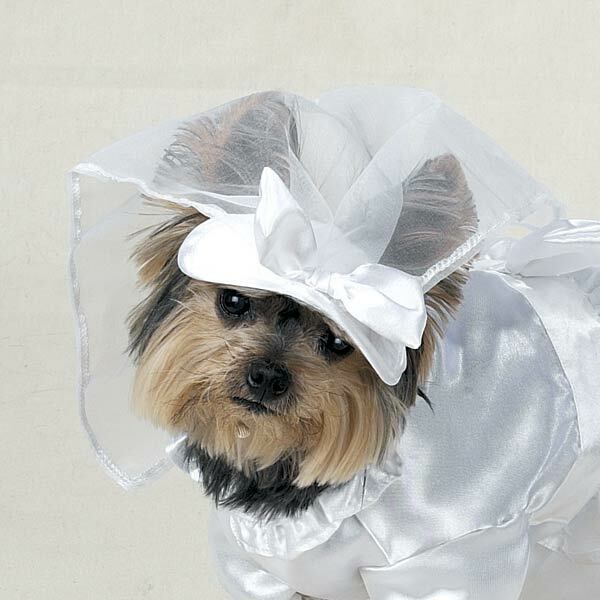 Pets have feelings too, and deserve to be united in matrimony. We have several packages available. *This is for entertainment purposes only. No devine authority expressed or implied. There are no laws governing in performing animal nuptials. The high demand on customs pet collars has made Puppy Palace Etc... decide to handcraft our own pet collars leather and fashion collars all sizes and styles. We are proud to say that Laredo, Tx has it own hometown handcraft pet collars.